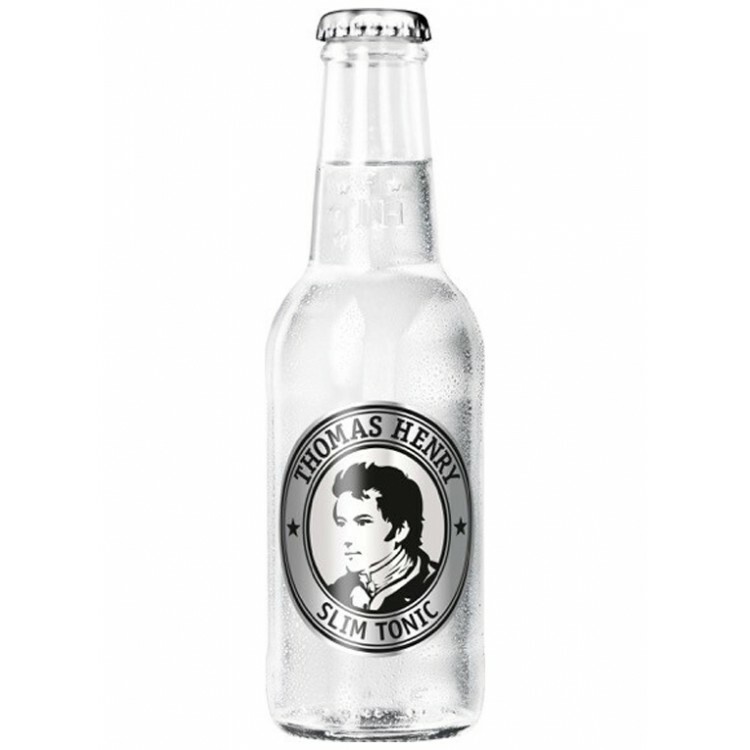 This Slim Tonic Water from Thomas Henry has 70% less sugar than regular Tonic water. This means that its taste is bone-dry. As sugar normally supports the flavor structure of a drink, Slim Tonic water is enhanced with a hint of seasalt and bergamot. 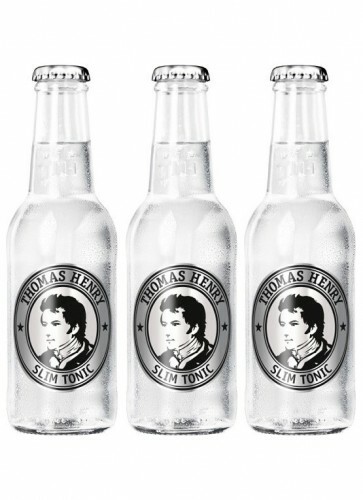 This Slim Tonic Water from Thomas Henry has 70% less sugar than regular Tonic water. This means that its taste is bone-dry. As sugar normally supports the flavor structure of a drink, Slim Tonic water is enhanced with a hint of seasalt and bergamot. 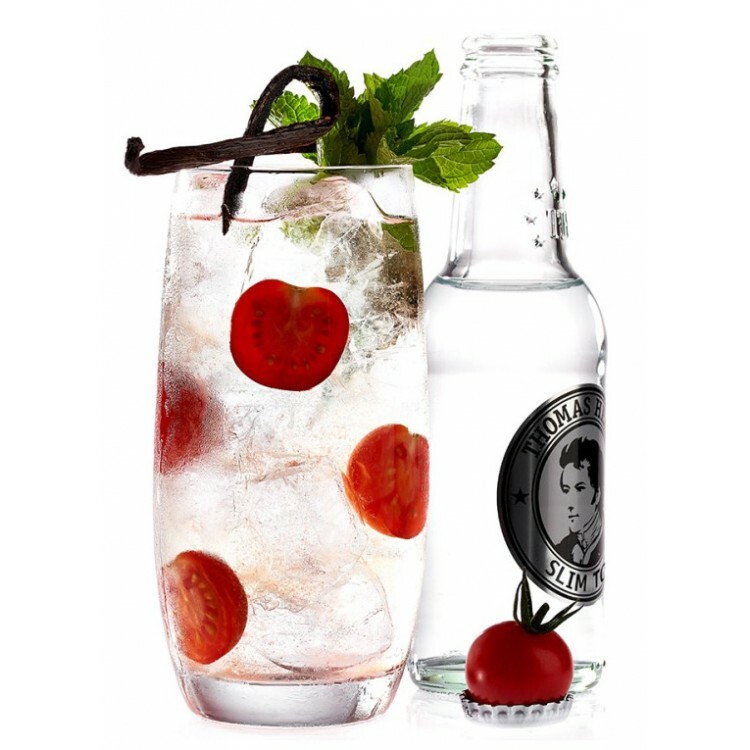 This full- flavoured yet low-calorie Tonic water variety mixes well with classic London Dry Gins (OMG, Geranium). 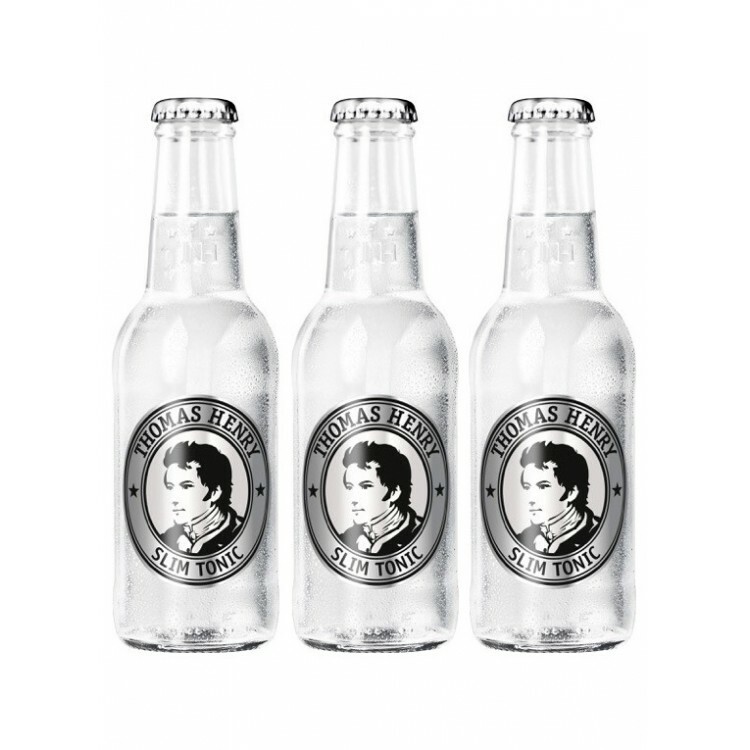 Actually, we recommend to try any of your favorite Gins at least once with this sugar-reduced Tonic water. The slightly salty taste combined with the freshness of bergamot is definitely a new experience. And skipping a bit of sugar from your diet is of course beneficial for your health and reduces the risk of headache on the next morning :). Thomas Henry (*1734) was an English apothecary and chemist. 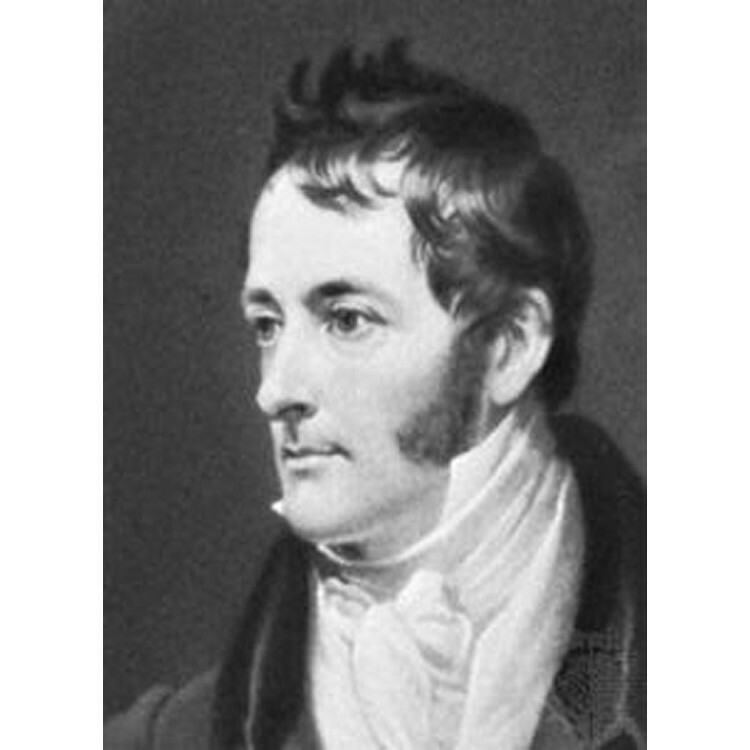 In addition to his medical work he also invented the conservation of drinking water by adding sodium carbonate. Amongst others, this invention was of great benefit for the British Navy, as from now on seamen could be supplied with fresh water on long seafarings (and not only with rum..). 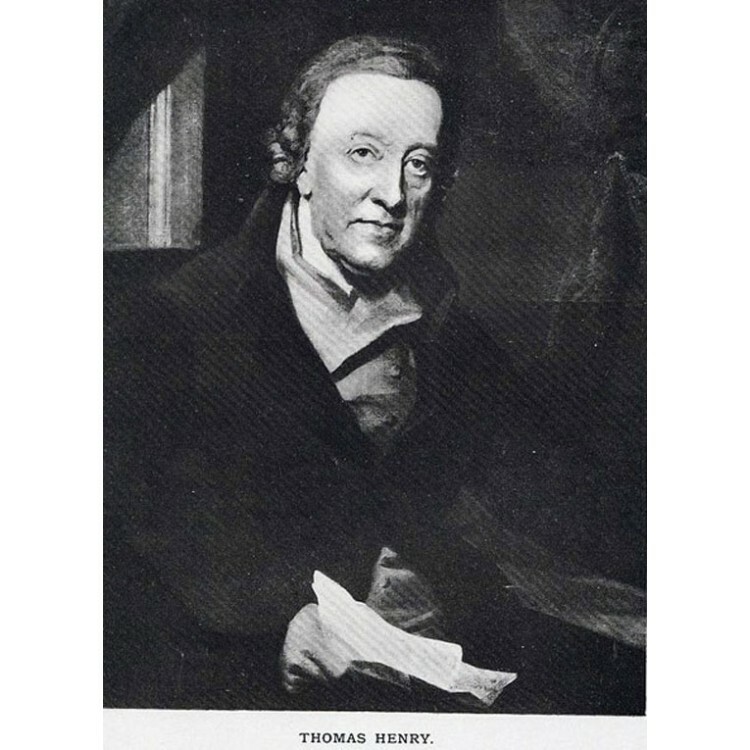 Thereby Thomas Henry was one of the first producers of soda water - next to the German Johan Jacob Schweppe, who patented his method in 1783 and distributed his products as well in London in 1792 under the name "Schweppes". 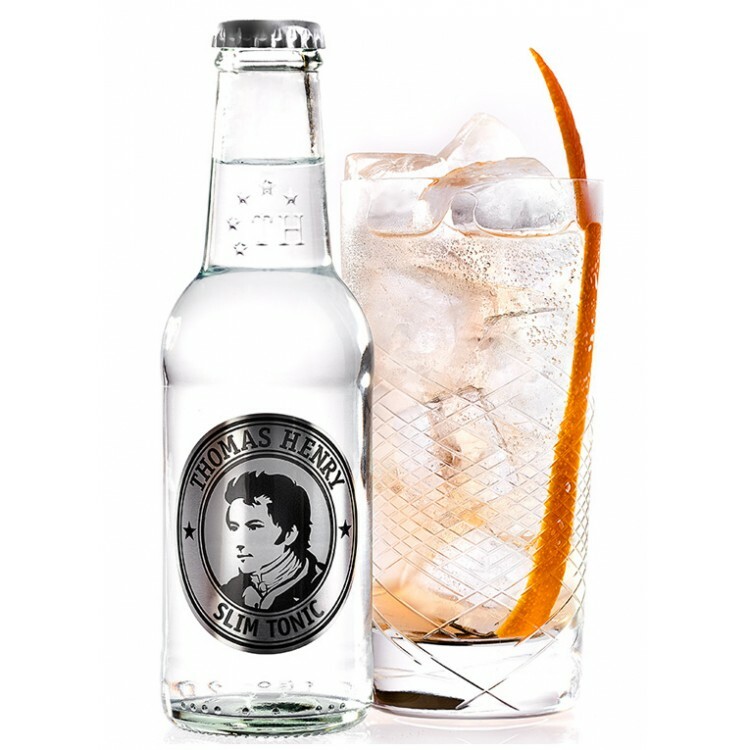 But it remains unclear to us, why the manufacturers of Thomas Henry Tonic Water have used the portrait of Thomas´ son, William Henry, for the label and not Thomas Henrys'..